The Dunwoody North Driving Club is located in the Dunwoody North neighborhood off North Peachtree Road just North of I-285. The DNDC has a large swimming pool with diving area, four lighted tennis courts and a playground for the kids with a clubhouse available for membership use. 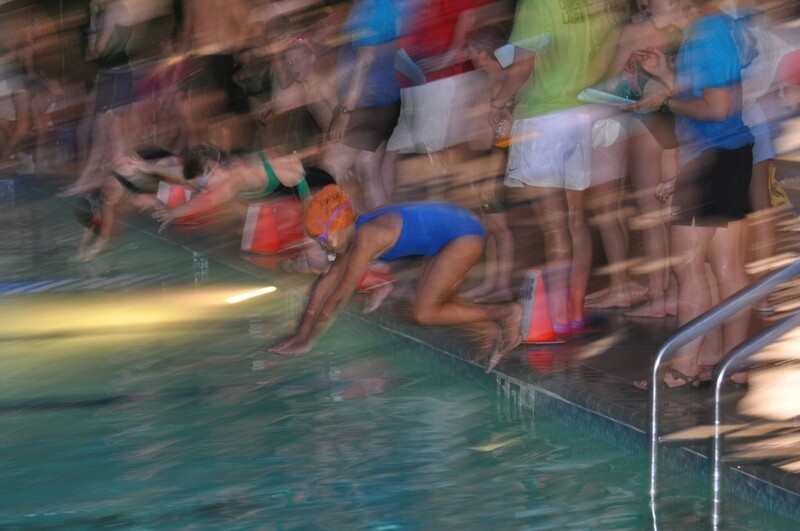 The club is a member/volunteer managed not-for-profit swim and tennis club. Membership provides recreational swimming, diving, tennis and social activities. 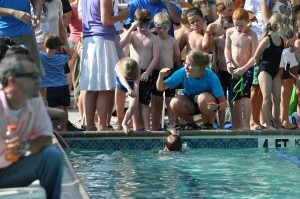 There are organized swim/dive programs for children aged 5-18 as well as multiple ALTA and USTA adult level tennis teams. Membership is available to families living in the Dunwoody North neighborhood with open memberships available to those families living in surrounding areas. DNDC has approximately 250 family memberships. For more information, go to the DNDC website. You can also contact the DNDC via our contact page.